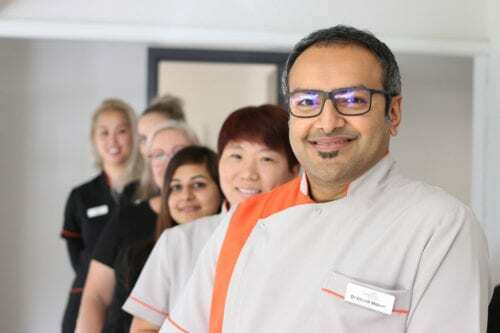 Dr Vikash Makan is very passionate about dentistry. He attends numerous dental seminars throughout the year to keep up with the latest technology and trends. He has currently invested in a Trios intra oral scanner as well as other technology to give his patients the best care possible. 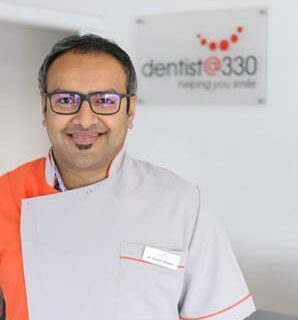 Originally from Fiji, he brings his Fijian hospitality to Dentist@330. After working in Fiji for 4 years, Dr Makan made his big move to Melbourne. Since 2009, he has practised in the northern suburbs and predominantly in the eastern suburbs of Glen Waverley, Wheelers Hill, Forest Hill and now Mount Waverley. With his 13 years plus experience he wishes to provide his patients with the best possible oral health. Dr Vikash Makan is very popular with kids and our anxious patients due to his gentle touch. He strives to help and educate all his patients so they can enjoy their smile and their teeth. He has a keen interest in Adult Orthodontics and Early Phase orthodontics and is also a certified provider of Invisalign. 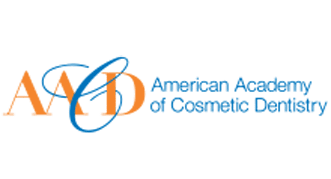 He also does a lot of dental implants in conjunction with a prominent Oral and Maxillofacial Surgeon and is a huge believer of minimally invasive cosmetic dentistry. He is a proud supporter of the Hawthorn Football Club, Liverpool FC and loves watching his rugby union hoping for the Wallabies to finally reign over the All Blacks. He has a 7 year old son and a 2 year old daughter but also treats Dentist@330 as his 5 year old baby. He has a simple motto for all our patients i.e we are here to “Help you Smile”. We achieve this by treating our patients as we would treat our family members.